A recent Detroit News report found that just 4.4% of renters facing eviction have a lawyer in court, compared to 83% of landlords. Ted Phillips is the executive director of the United Community Housing Coalition, an organization that supports people experiencing housing issues. He says that eviction cases tend to move through the legal system fast. Without an attorney, tenants may end up with a hearing that only lasts around a minute. “It’s very difficult to get your rights heard when you’re in a situation like that. Everybody’s moving quickly [and] having an attorney gives you a chance to step back, look at the legal issues, and try to get things resolved,” Phillips explained. Phillips is optimistic that Detroit officials recognize how providing tenants with legal representation could ultimately save the city money. In addition to addressing homelessness, helping tenants stay where they are could cut costs for homeless shelters and permanent supportive housing programs, Phillips says. “There’s a whole slew of costs that are very, very calculable [and] that can be saved if you can prevent somebody from getting evicted on the front end,” Phillips said. Bill Morris says it's important to also consider how landlords are impacted by delays in the evictions process. Morris owns and rents 31 houses in and around Battle Creek. He says evicting tenants is already a drawn-out, costly process, particularly when legal aid gets involved. Morris says the worst eviction he's ever gone through lasted around 9 months and cost him $15,000. He doesn’t think that equipping tenants with legal representation will change anything about the final outcome in these cases. Morris says that it's unfair to force landlords to continue renting to people who can't pay. 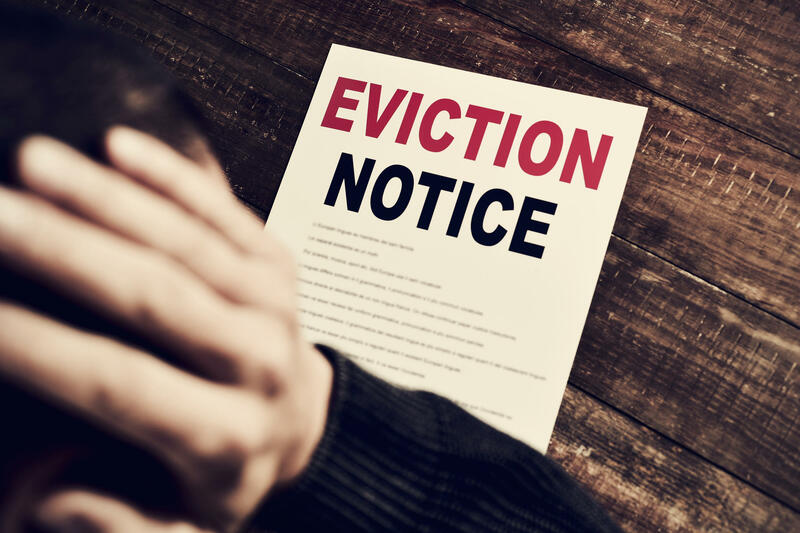 Instead of making evictions more difficult for all landlords, Morris says that tenants whose landlord won't keep their property safe and functional should sue. Today on Stateside, the Michigan Legislature’s newly-elected House Speaker discusses what issues he wants to prioritize when he steps into the position this January. Plus, a Democrat on the Oakland County Board of Commissioners talks about his party's plans after winning a majority on the board for the first time in four decades. Rent has increased more in Detroit as a percentage of household income than in any other large U.S. city in the last few years, according to a report by the financial tech company SmartAsset. The report looked at fair market rent across the U.S. between 2014 and 2017.